I think Women’s Lib in particular, and also in very specifically Women in Publishing made a difference, because it gave us the confidence to go back to our offices and say ‘I want more money. I want more say. I want more of a voice in decision making’. Whatever that was. And WiP had in its later, certainly not right at the very beginning, but later on, there was always this culture of education, of giving people, giving women a helping hand. 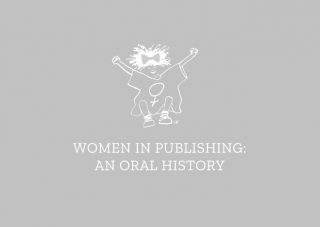 Being that kind of pub, male-dominated pub atmosphere for women, so that there would be networking, there would be information freely exchanged, freely given to help others make a career in publishing and make a success of that career. And I think that it had a very important role to play.